Many people assume that having the ability to write words or sentences is all that is important. However, the ability to write legibly is equally important. Possessing legible handwriting is very important so that people may understand and read a handwritten document with ease. There are three important components that need to be mastered by your child in order to acquire proper handwriting skills. Each component should be taught one component at a time. You should make certain that your child masters the first component before moving on to the next one. When teaching handwriting, the first component that your child must learn and master is how to form both upper case and lower case letters accurately. First, allow your child to trace letters before allowing them to practice writing letters on their own. The focus of the exercises in this segment is to ensure that your child is writing and forming each letter correctly without any mistakes. Continue to give your child lots of practice in this area before moving on. Second, your child should be taught to write all letters, both upper and lower case; so that they are of the same size, while still maintaining the correct form of each of the letters. You may employ a tracing activity to ensure that your child understand the concepts within this section. Tracing is fun if presented in the right manner. You’ll want to make it into almost a game where the child is rewarded for following the lines when tracing. Rewards can be as simple as a gold star on the paper that’s been traced correctly. Now that your child has mastered correct letter formation and how to uniform the letter sizes, it is time to introduce them to the final component of handwriting; which is slanting. Teach your child to slant letters; both upper case and lower case letters while still maintaining the correct form of the letters and the correct size during writing. Lastly, check that your child’s posture is correct when writing. Your child should sit with their backs straight and their feet touching the floor. While you want to make the learning fun, you also want to be aware of the importance of good posture and proper angles so that your child has the best chance of performing the task successfully. 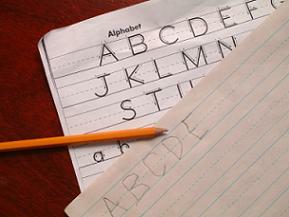 One thing remains constant when dealing with building good penmanship in a child; it takes practice, practice, practice. In order to build handwriting into the muscle memory, children should be encouraged to practice to gain a level of mastery. For handwriting practice exercises, you can present your child with interesting words and sentences to write such as their names, ages and the like. Also, you can first provide lines of different slant variations for your child to trace before doing actual writing activities; this will allow your child to become familiar with how slants are formed. You can utilize a ruler to make certain that your child have slanted letters and words properly. 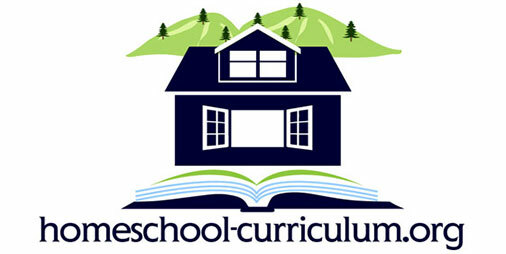 Place the ruler at the midsection of each letter or word, if the letter appears parallel to the ruler, then your child has successfully slanted his/her letters .As in the previous lessons, exercises should continue until you are certain that your child has mastered the lessons and skills in this segment. You can teach handwriting at home. It can be very easy if the proper tools are utilized, such as handwriting books, practice pages and a good handwriting curriculum. Also, make certain that your child has a proper desk or table to write on, the table should be large enough to allow your child to move their arms freely as they are writing. In addition, provide proper writing utensils, such as pens and pencils which your child can grip and maneuver comfortably during writing activities. 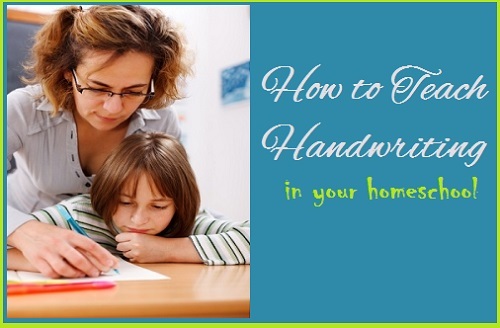 When teaching handwriting, you will need to a role model for your child as well. Avoid slouching, sitting at odd angles or slumping when you are writing so that your child doesn’t pick up any bad habits. Handwriting is a skill that people use their entire lives. 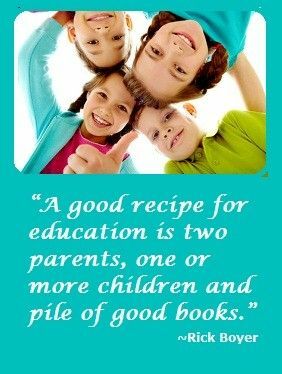 Getting your child off to a good start will stand them in good stead later on. handwriting curriculum page for our top suggestions.